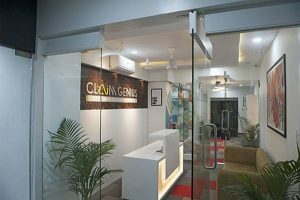 Claim Genius, a rapidly growing provider of artificial intelligence-based products and services for the automobile insurance industry, today celebrated the opening of its new Global Development & Innovation Center in Nagpur, India. The Center will provide AI development services for Claim Genius’s insurance clients worldwide, as well as serve as a hub for technology innovation in AI, deep learning, and advanced InsureTech product development. 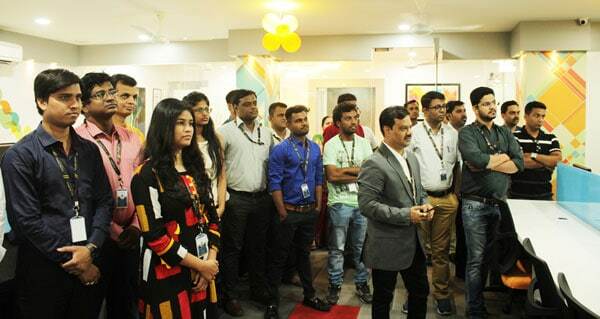 The Global Development & Innovation Center is located at Artefact Towers at Chhatrapati Square and is staffed by over 30 AI specialists, data scientists, and software engineers, most of whom are from the Nagpur area. 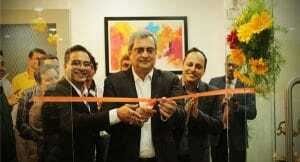 Shashi Chaudhary, co-founder of Nagpur Angel Network and a serial entrepreneur added, “It’s refreshing to see a company like Claim Genius start its development center in Nagpur and provide such a world class opportunity for talent in Nagpur.” Mr. Chaudhary also served as the Chief Guest for today’s office opening. Since its founding in early 2017, Claim Genius has quickly become a leader in AI products for the auto insurance industry. Its flagship and patent-pending GeniusCLAIM service allows carriers to instantly process accident claims based on damage photos & videos uploaded from their white labeled mobile app, saving hundreds of dollars and days of processing time per claim. GeniusCLAIM aims to completely transform the claims experience for carriers and their customers, getting people back in their vehicles faster, and significantly increasing carrier profitability. Claim Genius currently has active partnerships with several of largest insurance companies in India, the US, and Latin America. “Claim Genius’s AI technology is revolutionizing how customers work with claims,” said Arvind Kumar, Center Head, TCS Nagpur. “This is a product that the market needs now – the old way of doing things is becoming obsolete”. Based in Iselin, New Jersey, USA, Claim Genius, Inc is a rapidly emerging leader of AI-based claims solutions for the auto insurance industry. Using Claim Genius’s patent-pending image analysis and predictive analytics tools, carriers can now provide instant damage estimates and rapid processing of claims based on uploaded accident photos from our easy to use mobile app. Claim Genius aims to reduce claims processing time, increase carrier profitability, and revolutionize the claims experience for insurance customers worldwide. Claim Genius Makes Touchless Claims A Reality.